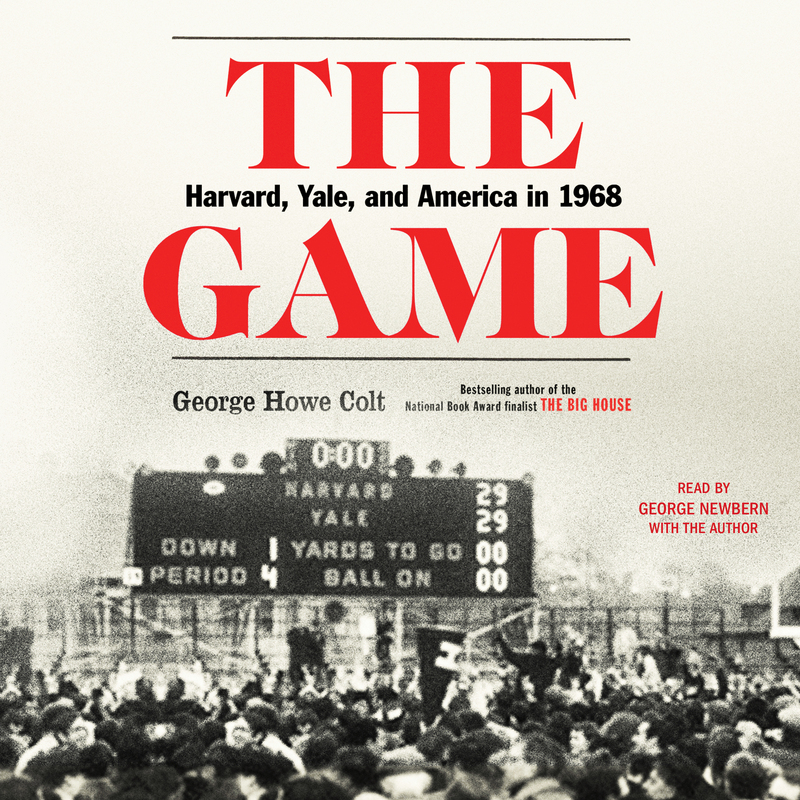 From the bestselling author of The Big House comes “a well-blended narrative packed with top-notch reporting and relevance for our own time” (The Boston Globe) about the young athletes who battled in the legendary Harvard-Yale football game of 1968 amidst the sweeping currents of one of the most transformative years in American history. On November 23, 1968, there was a turbulent and memorable football game: the season-ending clash between Harvard and Yale. The final score was 29-29. To some of the players, it was a triumph; to others a tragedy. And to many, the reasons had as much to do with one side’s miraculous comeback in the game’s final forty-two seconds as it did with the months that preceded it, months that witnessed the assassinations of Martin Luther King and Robert F. Kennedy, police brutality at the Democratic National Convention, inner-city riots, campus takeovers, and, looming over everything, the war in Vietnam. 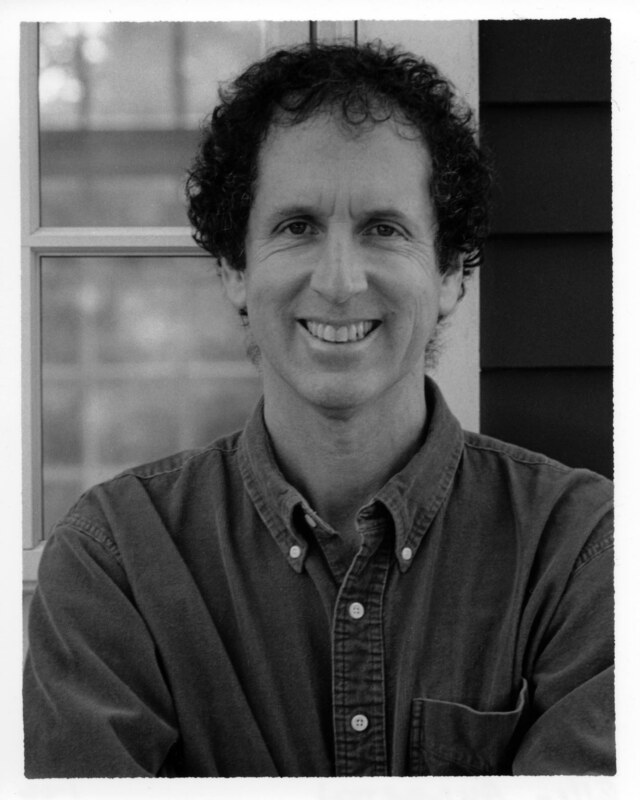 George Howe Colt’s The Game is the story of that iconic American year, as seen through the young men who lived it and were changed by it. One player had recently returned from Vietnam. Two were members of the radical antiwar group SDS. There was one NFL prospect who quit to devote his time to black altruism; another who went on to be Pro-Bowler Calvin Hill. There was a guard named Tommy Lee Jones, and fullback who dated a young Meryl Streep. They played side by side and together forged a moment of startling grace in the midst of the storm. “Vibrant, energetic, and beautifully structured” (NPR), this magnificent and intimate work of history is the story of ordinary people in an extraordinary time, and of a country facing issues that we continue to wrestle with to this day. “The Game is the rare sports book that lives up to the claim of so many entrants in this genre: It is the portrait of an era” (The Wall Street Journal).